Amazon said its Prime Day sale was its biggest day ever. 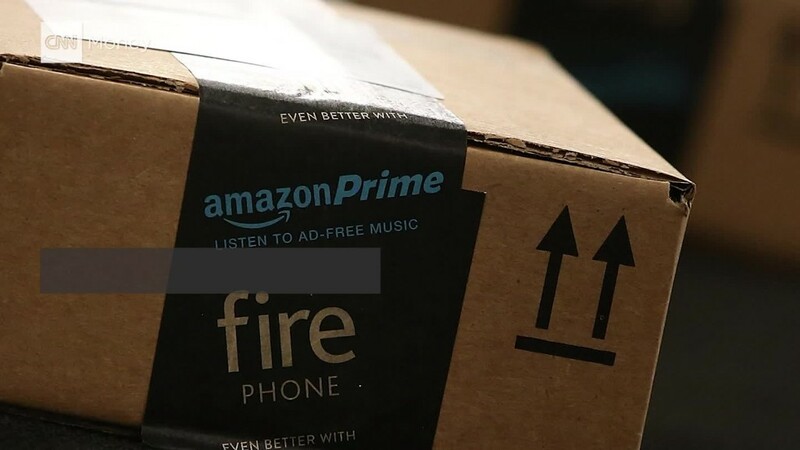 The company reported Tuesday's 24-hour sale saw orders increase by more than 60% worldwide compared to its inaugural Prime Day sale last summer. TVs were a hot item with customers buying more than 90,000 worldwide. Shoes were also popular with more than 1 million pairs sold. Shoppers scooped up gifts for children, with more than 2 million toys headed to shoppers around the world in Amazon's signature brown boxes. Amazon's own devices, like its tablets and Echo, were particularly popular with shoppers. Its Fire TV Stick, which was discounted $15, was the top-selling Amazon (AMZN) device globally. Amazon didn't detail how many were sold. Amazon launched Prime Day in July 2015 for the first time to celebrate its 20th birthday. For that event, some customers took to social media to complain about the sale's lack of inventory and product selection. This year's sale also had a snag in the U.S. early on with some customers reporting not being able to add some deals to their carts to checkout. Prime Day sales are only to shoppers with a Prime membership (which has a $99 annual fee), but customers could sign up for a 30-day free trial to take advantage of the Prime Day deals. The sale was available in 10 countries, including the U.S., and what people filled their carts with varied across the globe. In the U.S., a pressure cooker was a top seller while an electric toothbrush with bluetooth connectivity was a big seller in the U.K.
HBO's Game of Thrones DVD set of seasons 1 to 4 was a top seller in France and Belgium. And bargain hunters have something to look forward to next summer: Amazon said that it will "definitely be doing this again."